Info about 2019 Travel Awards is now available! If your institution requires registration by check, please use here. 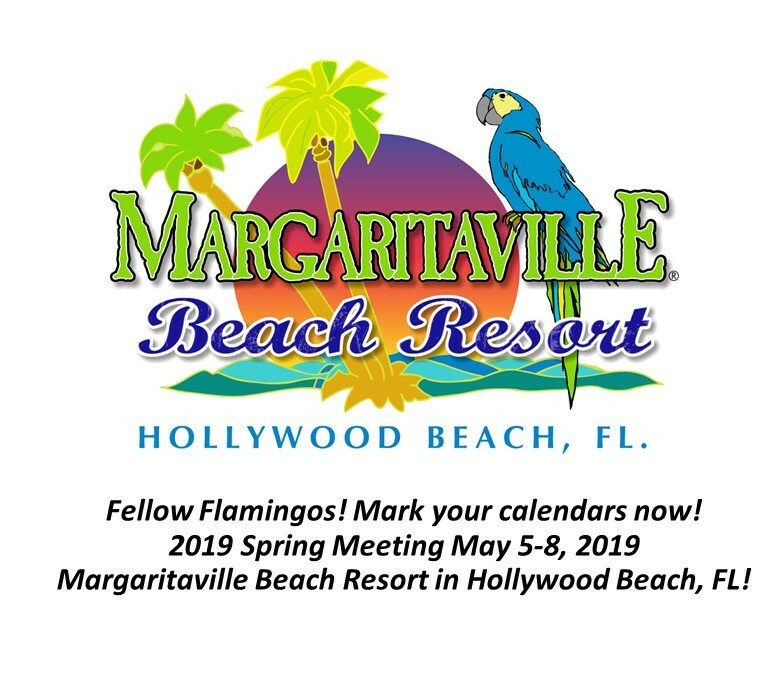 Lodging is available at the Margaritaville Beach Resort. You can reserve a room at the conference rate here. Rooms with one king bed or two queen beds are $185 per night. The conference rate also includes a discounted resort fee of $18 per night. Parking is $35 per day for valet or $30 per day for self-parking. Margaritaville currently has no vacancies on Sunday evening. Rooms are available for Monday and Tuesday nights. Please note that these hotels do not have a negotiated conference rate. Fort Lauderdale-Hollywood International Airport (FLL) is approximately 6 miles away from Margaritaville. Uber and Lyft are widely available. Information regarding car rentals and transportation from the airport to the hotel can be found here.